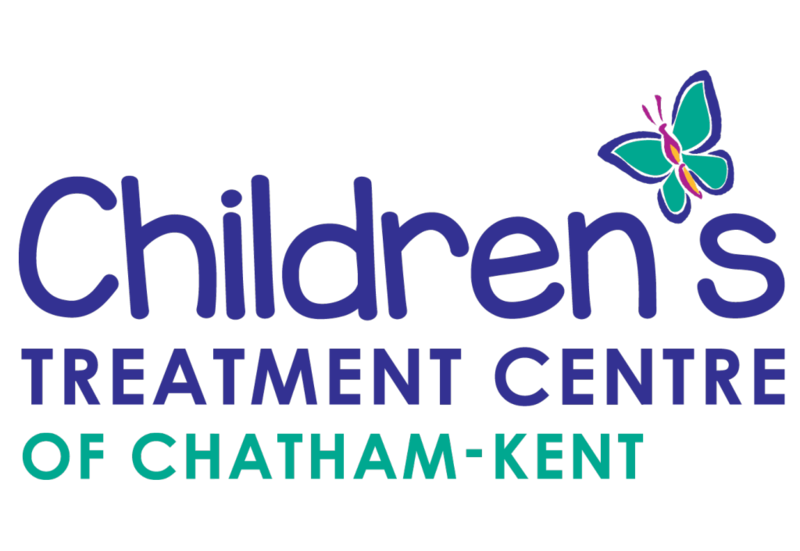 This joint initiative with the Chatham-Kent Public Health Unit educates parents on how to prevent acquired torticollis and plagiocephaly. 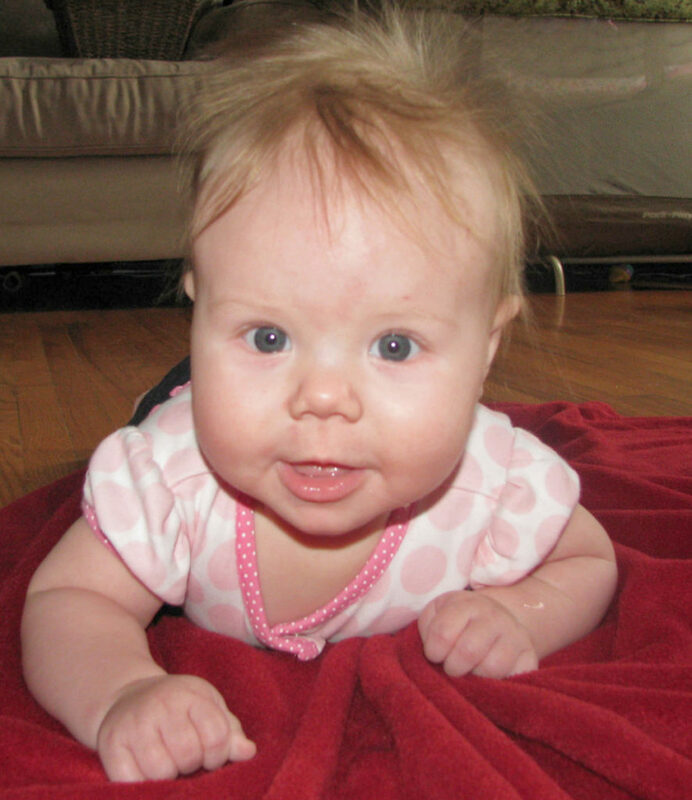 Click here to download our brochure on The Importance of Daily Supervised Tummy Time. Click here to download our brochure on How to Help Prevent Baby Flat Head. Click here to view our Tummy Time video.